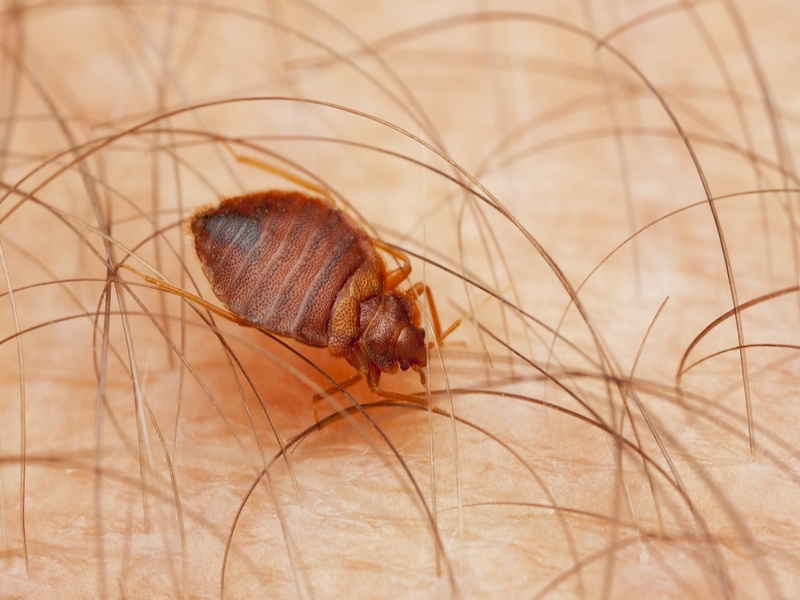 Small black dots on your bed sheets, red itchy bites on your body, rusty stains on your mattress or yellow flakes around your bed are sure signs of a bed bug infestation that can only be dealt with after a professional bed bugs treatment. Bed bugs are one of the hardest pests to get rid of and this is why we provide 2 methods of bed bugs treatment in Warwickshire to ensure full removal of the insects. 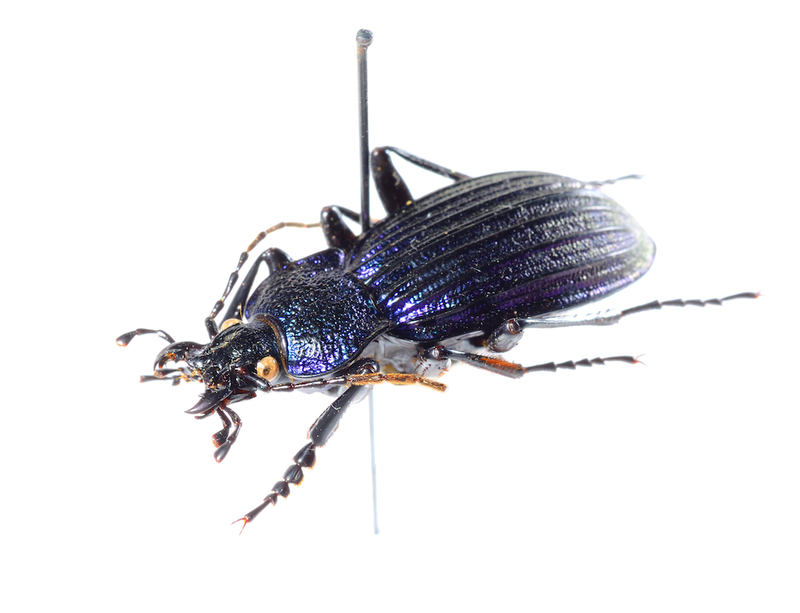 The first method includes 2 visits of spraying with insecticides. For up to 100% effectiveness we recommend the second method – our eco-friendly heat treatment service. · You can book our bed bugs treatment on by calling us Monday to Saturday -09.00 - 17.00. For emergency situations please email and you will have a reply within the hour. · We can send a non-branded van to your home to perform discreet treatments. · All bed bugs exterminators are experienced and certified in performing high quality bed bugs pest control. · Our services follow COSHH (Control of Substance Hazardous to Health) regulations. · We value your privacy and our bed bugs treatment will be delivered with full confidentiality. We will perform a full property inspection before starting the treatment, as bed bugs can often hide in mattresses, bed frames, bed heads, bedside furniture, electrical fittings and appliances, underneath carpet edges and skirting. · Our bed bugs eradication service in Warwickshire takes 2 visits, 2 weeks apart, to ensure a complete bed bug removal. · On the first visit we use a pest control product which attracts the insects to the bed so they can get in contact with the substance. There is a high chance that you to find more bites on your body after the first treatment, but it is completely normal. · The second treatment is usually 2 weeks after the first one. We use another substance to treat the infested areas to ensure full extermination of all life stages of bed bugs. · We recommend that you don’t clean or vacuum the surfaces for at least 5 days after the treatment has taken place. 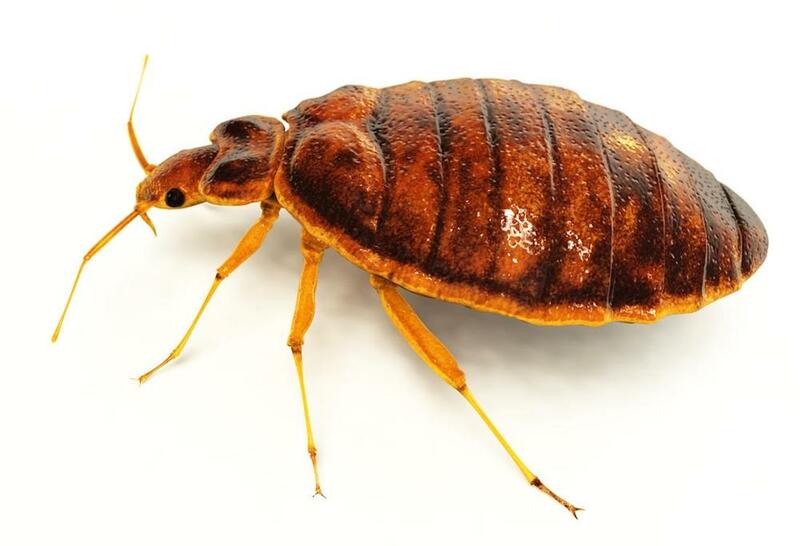 For up to 100% elimination of bed bugs we suggest our heat treatment service.